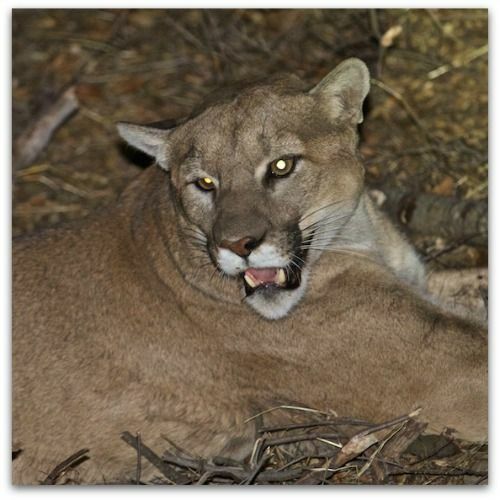 "I am very grateful to the property owner for her willingness to work with my office, the National Park Service, the National Wildlife Federation, and others to spare the life of one of the precious few mountain lions left in our Santa Monica Mountains." 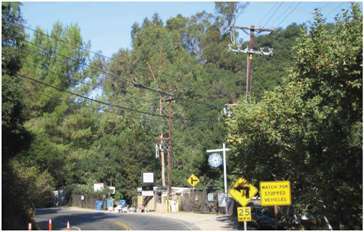 Recently, some Topangans have been targeted by scammers regarding their power bill and related accounts. Edison is aware of these incidents and has alerted their corporate security team. 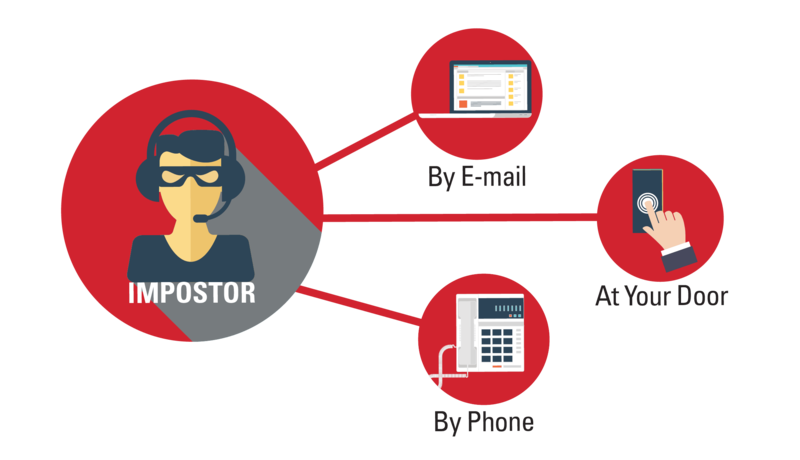 Read on for important information about how to avoid scammers. Creating an emergency plan for seniors and those with access and functional needs was developed by Canyon Sages and TCEP who want to encourage seniors and others who might need assistance during a fire, flood, earthquake or other natural disaster. 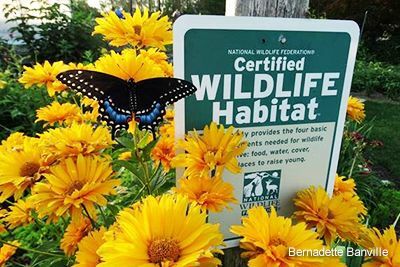 Three Topanga community organizations: Topanga Town Council, the Topanga Creek Watershed Committee, and the Topanga Chamber of Commerce (TCoC), have all signed on to support Topanga's registration as a "Certified Wildlife Habitat" (CWH) at the community level and WE NEED YOU to help us achieve this goal. It's easy for Topangans to qualify! 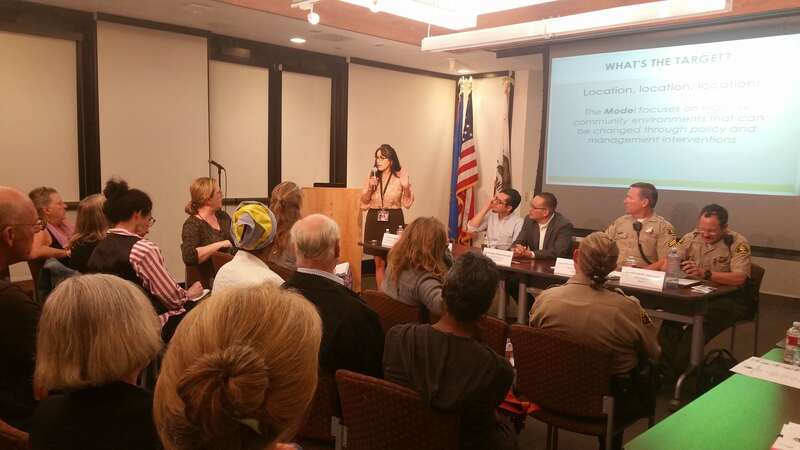 A capacity crowd of concerned residents filled the Community Room of the Topanga Library on Thursday, October 20, to participate in a Town Hall meeting billed as a “Straight Talk About Drugs,” sponsored by . 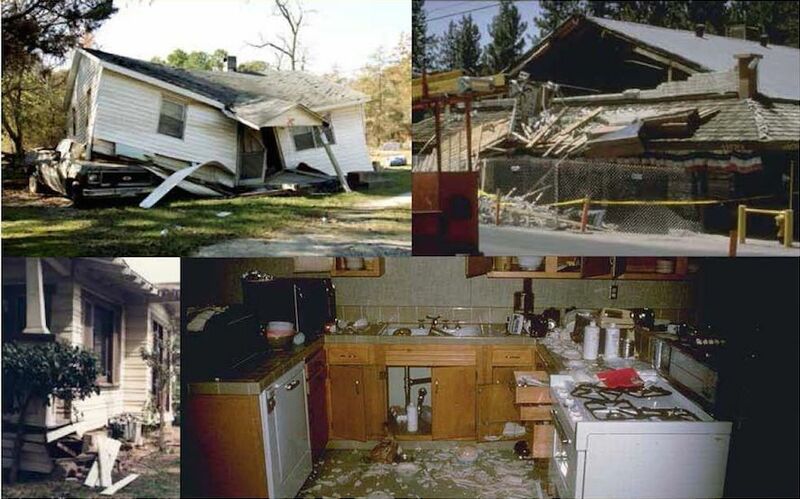 . .
Are You Prepared for the Next Major Earthquake? United States Representative Ted Lieu sends a message for all Californians to prepare for the great shaker. 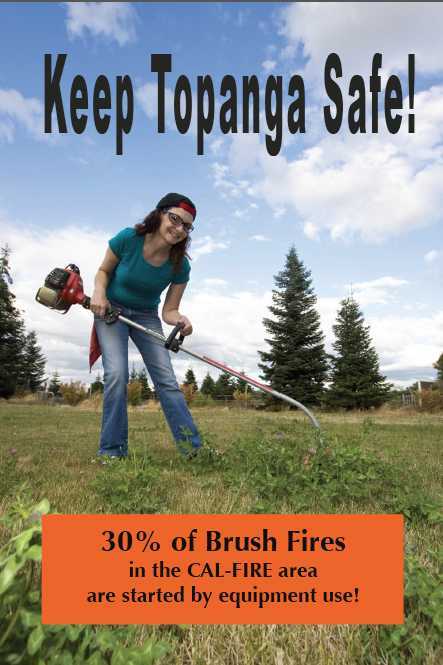 These photos are taken from the new Topanga Survival Guide, which will reach Topangans by this fall. It will outline ways to help you better prepare for earthquakes, floods, fires and other natural disasters. Read on to see the recent article in the Los Angeles Times that quotes experts as saying, "San Andreas fault 'locked, loaded and ready to roll'. News flash! Every week, following the Board meeting, Los Angeles County Supervisor, Sheila Kuehl will feature five items that she thinks you might find interesting, important, and/or fun. It’s your way to get a quick rundown of several highlights of the meeting in no more than 5 minutes! Looking for more? Click here!